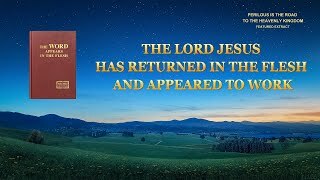 26:39 Gospel Movie Clip "Song of Victory" (1) - How Will the Lord Appear and Perform His Work When He Returns? 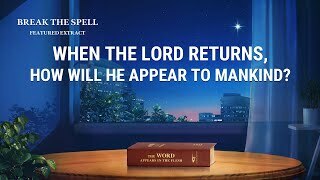 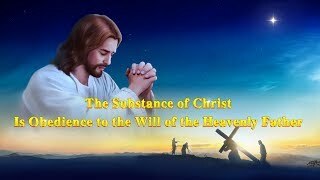 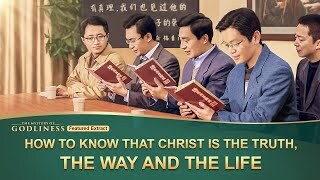 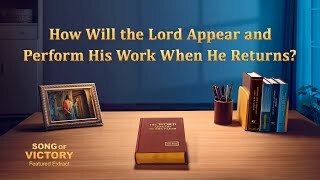 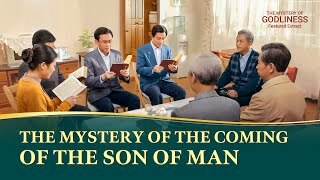 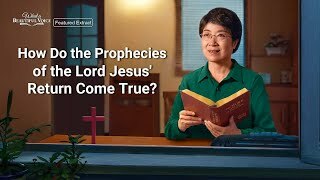 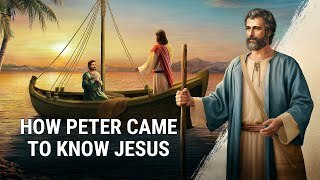 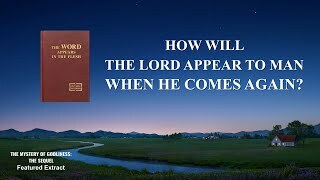 38:22 Gospel Movie Clip "Break the Spell" (2) - When the Lord Returns, How Will He Appear to Mankind? 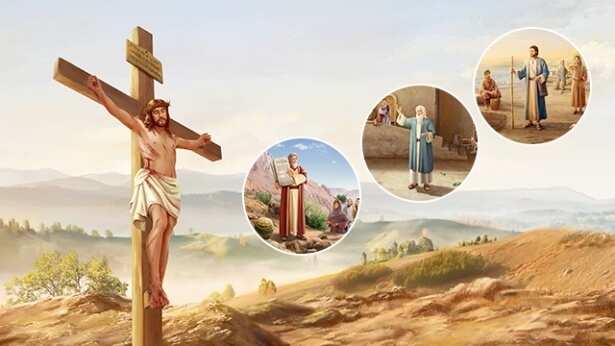 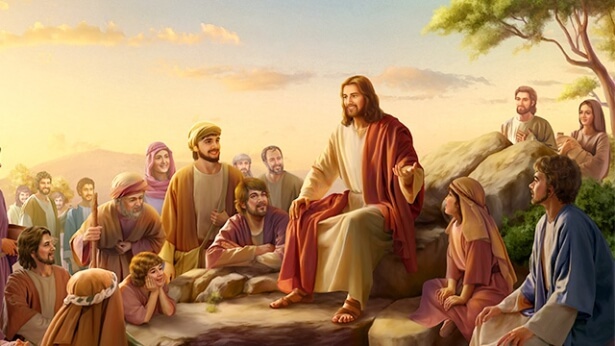 33:00 The Word of God | "The Substance of Christ Is Obedience to the Will of the Heavenly Father"
47:17 The Lord Has Opened the Scroll | "The Essence of the Flesh Inhabited by God"
25:06 Gospel Music "Gospel Choir 14th Performance"
36:12 "The Mystery of Godliness: The Sequel" (1) - How Will the Lord Appear to Man When He Comes Again? 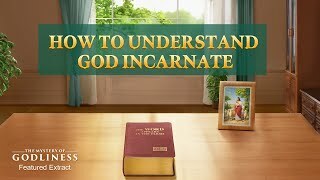 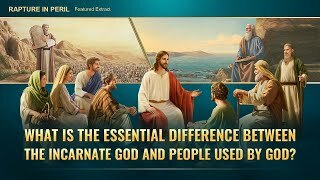 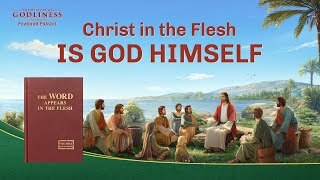 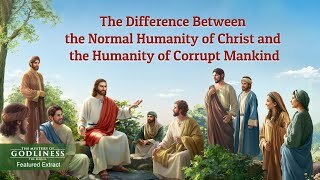 3:40 The Hymn of God's Word "The Main Purpose of God’s Work in the Flesh"
39:12 Almighty God's Word "The Difference Between the Ministry of the Incarnate God and the Duty of Man"
13:37 Gospel Movie "Rapture in Peril" - What Is the Essential Difference Between the Incarnate God and People Used by God? 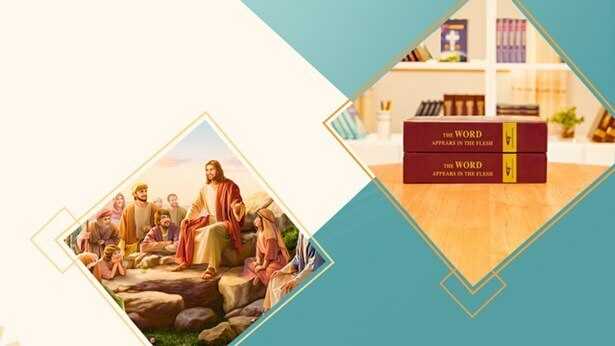 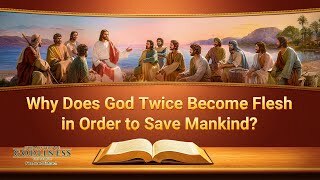 25:38 God's Word "The Essential Difference Between the Incarnate God and People Used by God"
4:00 Best Christian Song "The Incarnate God Silently Works to Save Man"
24:06 Gospel Music "Gospel Choir 15th Performance"
14:52 Praise the Salvation "Gospel Choir 16th Performance"
21:29 Gospel Movie Clip "The Mystery of Godliness: The Sequel" (4) - Why Does God Twice Become Flesh in Order to Save Mankind? 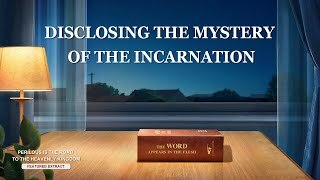 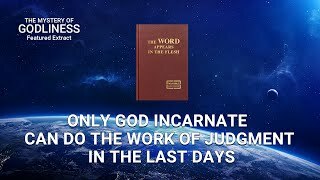 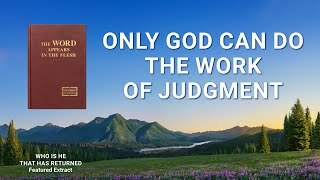 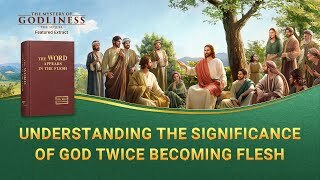 3:54 A Hymn of God's Words "The Significance of God's Two Incarnations"
3:35 The Hymn of God's Word "God’s Words Are the Forever Unchanging Truth"
4:17 Seek God's Appearance | New 2018 Christian Song "The Incarnate God Leads Mankind Into a New Era"
58:07 Praise and Worship "Gospel Choir 19th Performance"
9:57 The Word of the Spirit of God "In Your Faith in God You Should Obey God"